Reflections shimmer in the quiet pools of Lago di Braies’ furthest shores. This little turquoise and emerald lake is snuggled deep within the peaks and valleys of the Dolomites Mountains in the Sud Tyrol region of northern Italy. The Lago di Braies is the crown jewel of the Parco Naturale di Fanes-Sennes-Braies, a stunning nature park that covers some 63,000 acres of ruggedly beautiful mountainous landscapes deep in the Dolomites. Because of a rejigging of borders after WWI, the once Austrian region of Sud Tyrol is now Italian – though culturally and linguistically the locals have remained close to their Germanic roots. Lago di Braies, or its germanic name, the Pragser Wildsee, is one of the many pearls of this underrated region (most of the visitors to the lake and the greater region are domestic tourists). Offshoots of the Alps, the Dolomites are one of Europe’s significant mountain ranges – though the highest peak in the Dolomites (Marmolada) doesn’t even crack the top 200 hundred tallest peaks in the Alps. But it’s not all about height – Europe is full of beautiful, wild sites like the Pragser Wildsee that escape the tourist trail – you just have to know how to find them! Pro tip: Like France’s network of GR (Grande Randonnées), the Dolomites have their own network of paths, numbered 1 – 8 and called alte vies or high paths. It’s hard to talk about the beautiful places of Europe and ignore Venice. Venice is the city beauty – and of canals. When you constantly compare other beautiful cities with Venice – Anncey is “the Venice of France” or “the Venice of Belgium” etc. – you know that the original city (Venice) must be amazing! Venice is also the definition of a fairytale place – this is the kind of place one would expect to find in a storybook! Venice has famous sights – St Mark’s Cathedral, the glass blowing on Murano, the Grand Canal. Other major canals include the Giudecca, Canneregio and Scomenzera canals. But the best way to explore this city? By getting lost in its massive labyrinth of tiny streets and scenic canals criss-crossed with magical bridges of all shapes and sizes of course! There are over 150 canals interwoven around some hundred islands – and connected by even more bridges! 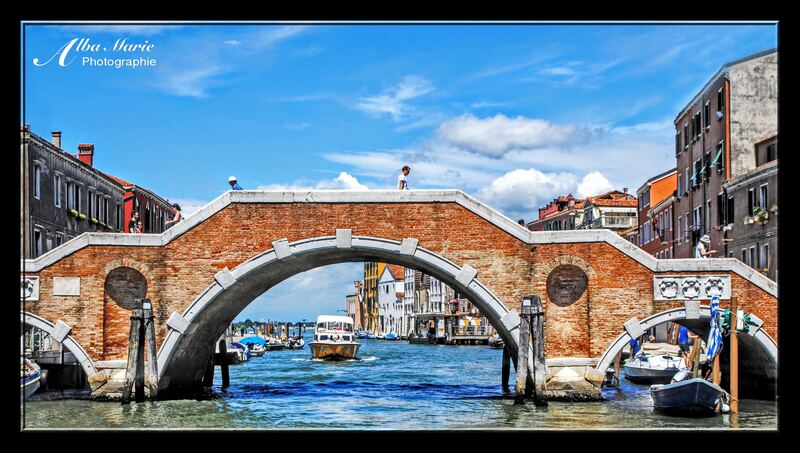 Once upon a time, these canals were the city’s only ‘streets’ and all transport was done via gondola boats. While the canals remain a main artery for movement about the picturesque city, the gondolas are used only by tourists today. Overpriced and overcrowded, it’s best to skip the gondola and meander the tiny alleys and bridges, hopping on the water-buses when you need to get farther away. Keep in mind that this is one of the most popular cities in Europe as well as one of the most delicate. Venice is actually sinking, and has problems with flooding, water damage and erosion – none of which is helped by overtourism. There has been talk of establishing a quota of visitors to this special place. So instead of getting annoyed, remember that this is in order to protect this amazing city for future generations! Though Venice may be both stunningly amazing and breath-takingly unique, there are many other cities with canals to visit in Europe. See below for a few! Pro tip: If you can, stay on one of the lesser-known and quieter islands and take the water bus into the main part of the city. However, if you really want to stay on the “fish,” don’t go to the centre of town. Instead, check out the far quieter region of Canneregio (in the northern part of the main archipelago). The same goes for food; avoid the big restaurants with the English menus in the centre, and instead find the mom & pop shops in the back alleyways! Definitely have an afternoon spritz after a fun day of exploring! Autumn falls on Italy, alighting this already magical place with more colour than seemingly possible. Sloshing through the beautiful city of Torino (or Turin to you North Americans) in northern Italy, the Po River flows some 682 km (424 miles), starting from a tiny spring in the stony hillside at Pian del Re on the border of France and Italy. When it comes to photography, autumn is one of the most beautiful times to break out the camera, but the area around the Alps and northern Italy in particular is especially stunning. It is also a brilliant time to travel to Europe’s hotspots as the number of tourists (particularly casual tourists) is down, accommodations and flights cost less, and attractions aren’t yet closed for winter – not to mention the dramatic panoramas such as this one! The Po River winds its way through northeastern Italy, a region known for red wine, Roman ruins, ancient castles, dramatic valleys, and delicious cheese. 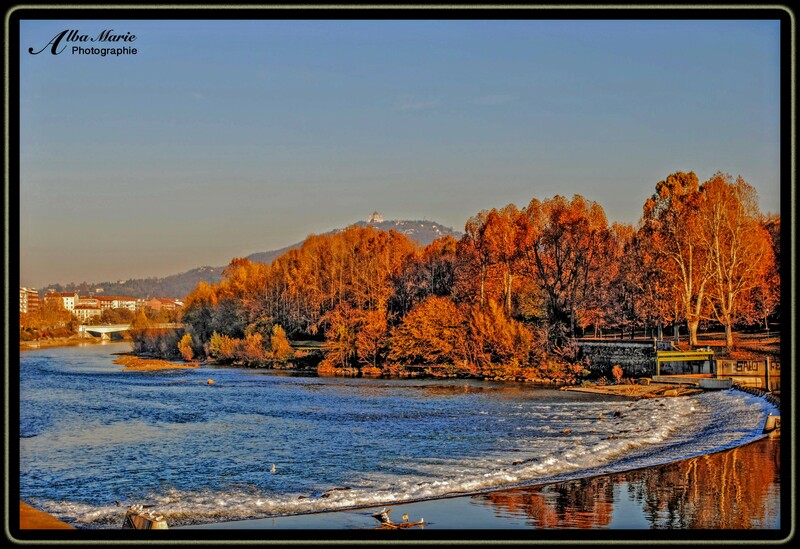 The banks of the Po River in Torino provide scenic sights as well as lovely walk paths – a way to experience nature and the outdoors even when you’re in the city. Here, you’ll feel the wind in your face, smell the leaves in the air, hear the current rushing past fluttering trees, and feel at peace in the alpine Italian city of Torino. Exploding out of the northeastern corner of Italy, the Dolomites are an offshoot of the Alps Mountains, Europe’s most prominent and iconic mountain range. The Dolomites are named for their substance, known as carbonate rock dolomite, which was so named for the pioneering French mineralogist Déodat Gratet de Dolomieu. Much like the Alps, the Dolomites have long been recognised as a winter destination – particularly for skiing, though also like the Alps, recent times (and global warming) have changed this, turning the mountain range into a dual-season destination. Chair lifts bring snowboarders and skiers up mountains in winter, whereas in summer, the continue functioning, carrying up hikers, mountain bikers and paragliders. In fact, the Dolomites are one of the best places to hike in all of Europe! And then there’s the Sud Tyrol region itself. Strictly speaking, the Dolomites spans across three regions: Trentino, Belluno, and Sud Tyrol. Historically speaking, Sud Tyrol was part of Austria. Then WWI happened, borders were moved, new passports were issued… and now the region is like miniature Austria but in Italy. The residents are bilingual but prefer German, more often choosing to study in Vienna rather than Rome, have names more in Germanic than Italian in origin – even the architecture of the villages themselves look more like Austria than Italy (probably because the Austrians built them…). 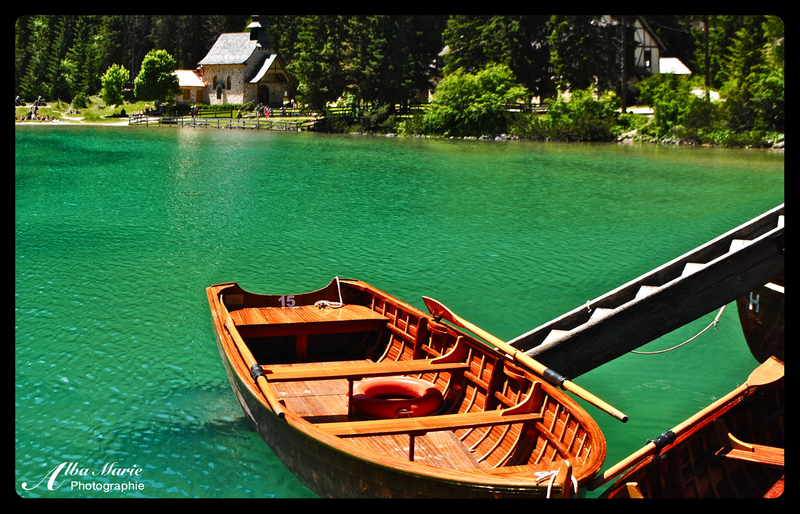 It is a strange, culturally-diverse corner of Europe perfect for hiking and skiing but also as a cultural experience. Often overlooked, most people don’t even know German-speaking Sud Tyrol exists let alone visit. So, visit the Dolomites for the mountains and also the culture, in summer or winter… just make sure you bring along not one but two dictionaries! Pro tip: The Dolomites are one of Europe’s most renowned hiking destinations. Be sure you come prepared with sturdy hiking boots and consider either finding a mountain guide, or visiting the local tourism office for best hiking routes. Under a Sud Tyrol sun, the narrow trail quietly weaves to and fro through leafy forests and thick undergrowth as it climbs the steep slopes of Mt Kronplatz. Germanic though the name may sound, the mountain is most assuredly in Italy, not far from the cute village of Brunico. Though admittedly, this region of northern Italy was actually Austrian before the wars of the 20th century. The cool thing about Mt Kronplatz is how fluently it masters the double seasons when so many other mountainous places don’t. Ever since the rise of popularity in the luxury ski resort in the French Alps, Alpine destinations have forgotten to tell the world how fantastic exploring the Alps is during the summer. At Kronplatz, it too has a fancy ski resort, attracting wealthy skiers from all over the world during colder months. But during the summer, the mountain bursts into lush forests and rich meadows blanketed in a brilliant quilt of wildflowers. For those adventurous souls who love to hike, there are (steep) trails that wild their way up the mountain, as well as mountain bike trails that head back down it. For those who want the view but not the strenuous effort, or for hikers that prefer a one-way trip, simply take the gondolas! Repurposed during the summer, the network of skiing gondolas are perfect for getting up and down Mt Kronplatz while still providing epic views of the Alpine slopes. 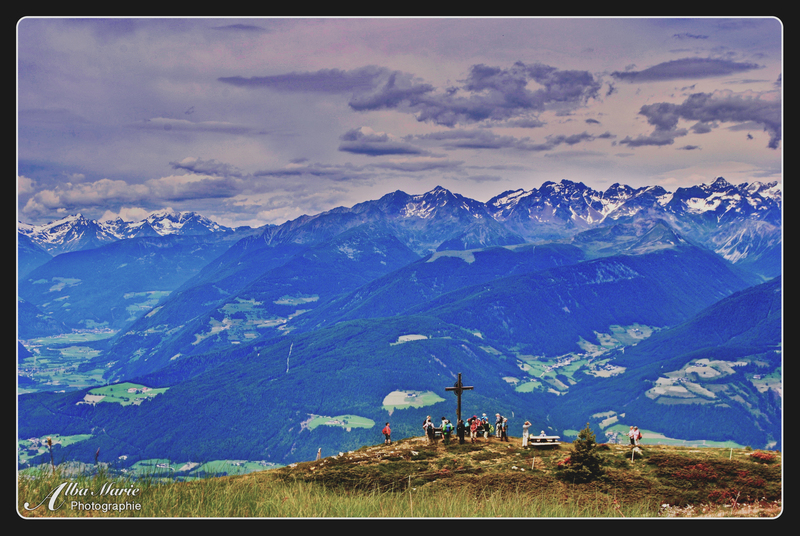 At the top, enjoy rich views, including this one of a mountaintop cross-like shrine on a sublime backdrop of the majestic Alps, before heading into the cafe for a deliciously well-deserved lunch and cold beer at the repurposed ski resort! The Dolomites is a loosely defined mountainous area in northern Italy comprising of peaks, villages, waterfalls, parks and a strong Germanic identity leftover from post-war. border changes with Austria. 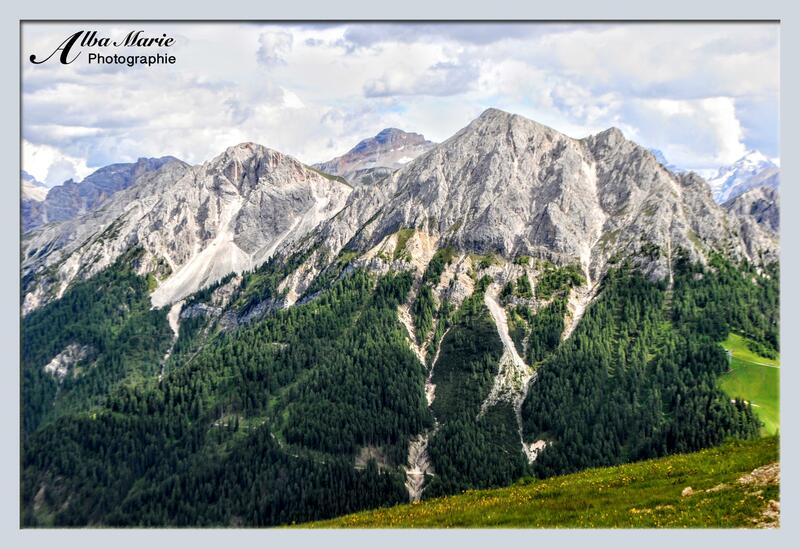 The Vedrette di Ries-Aurina Natural Park (Naturpark Rieserferner-Ahrn in German). Crowned with high, rugged peaks and low, lush valleys, the park is a paradise for golden eagles, peregrine falcones, wild deer, and diverse Alpine flora. 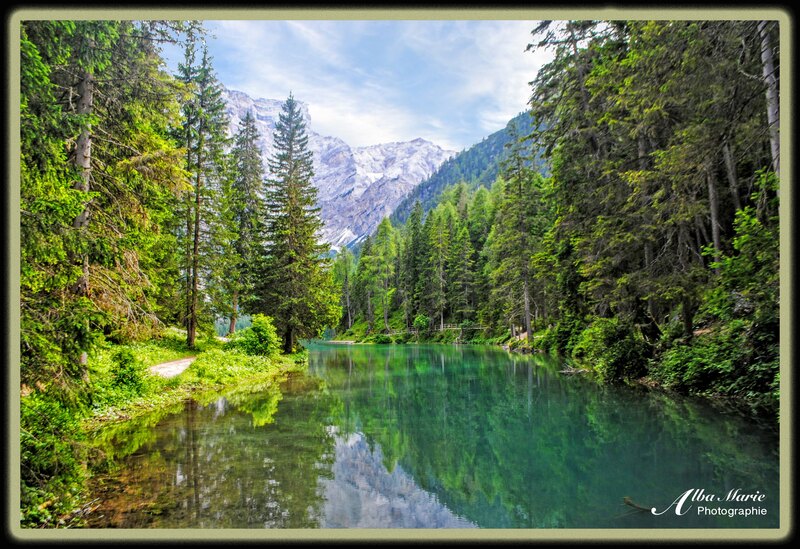 Cold, clear mountain lakes shimmer like lost marbles amongst the jagged peaks of the Dolomites carved out of the rough mountains by ancient glaciers. Waterfalls like the nearby Cascate di Riva continue to chisel away at the Vedrette di Ries-Aurina’s Alpine canvas. Best of all, ancient forests spread their leafy branches in a canopy over the chocolate-coloured earth, their leaves whispering in the wind. This is a place overlooked by the rush and buzz of the high-sprung 21st century routine. 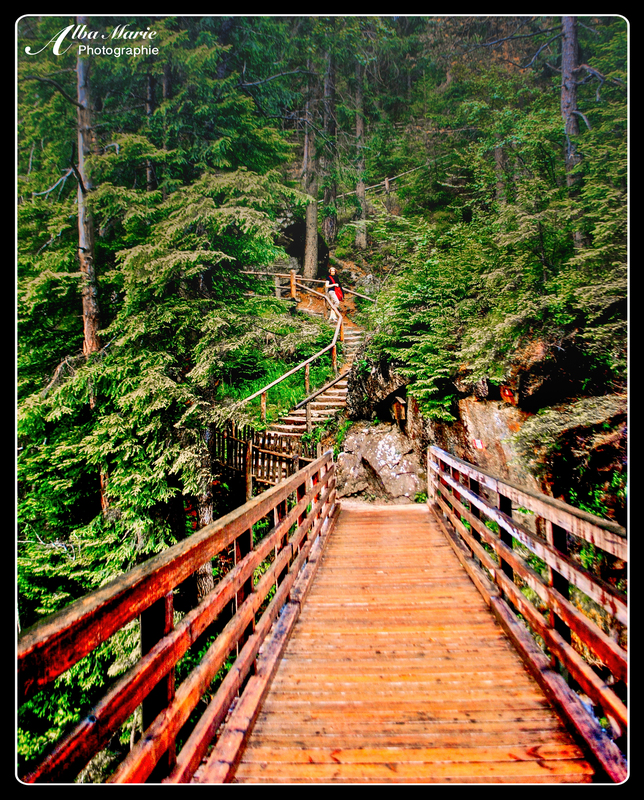 From creaking pine bridges and wooden stairs to soft, springy earth underfoot, the Vedrette di Ries-Aurina park is a place best explored and appreciated while travelling on foot. (One recommended start is at the Cascate di Riva, as there is a small car park just off the main road). Cities by night are highly underrated. The same could be said for cities in the small hours of the morning. Night – and by extension early morning – somehow seem ‘bad’ – the immoral dark hours where indecency and ugliness show their teeth. Nights are cold, dark, empty. At night, ‘good’ people are snuggly asleep in their warm beds because everyone knows that bad things happen at night – mostly because ‘bad’ people come out at night. Or so we’re taught. And in some ways, this is true (crime rates, for example, go infinitely up at night). But the rewards for staying up late or getting out of bed early are worth it. Whether we want to be reminded at how big the galaxies are, we are astronomy geeks, or we simply want to see the world in a new perspective, travelling destinations by night is a unique way to get to know a place. 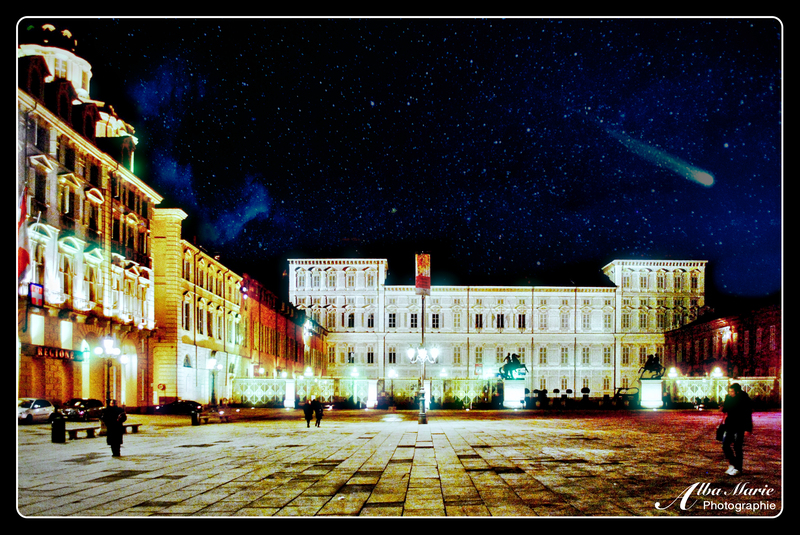 Torino, for example, is an entirely different city by night. 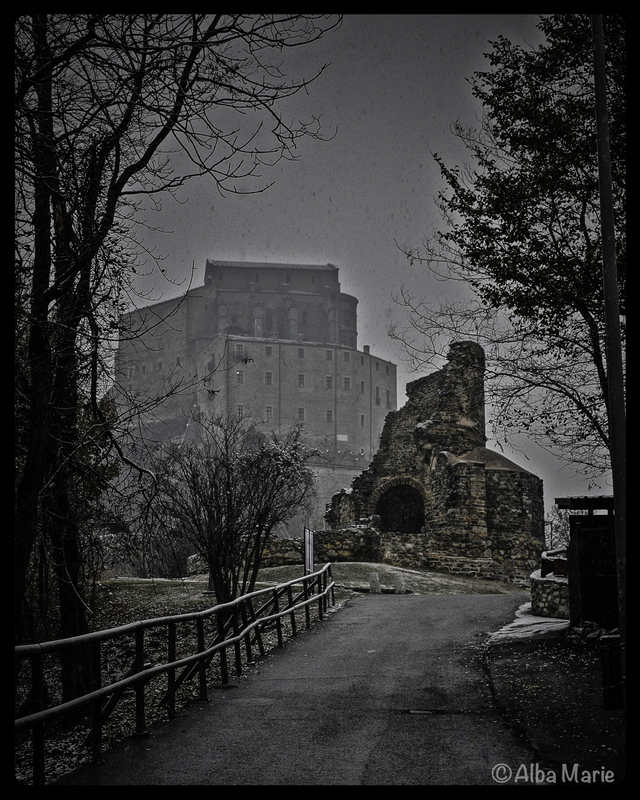 The cool, Alpine air whistles through the empty streets, each monument, church or palace strategically lit up. The streets are clear and quiet – quite the change from the Italian hustle and bustle typically filling Torino’s city centre. First, enjoy the quietness of an empty city, then enjoy the stars as they spread across the sky, and finally, the best part: enjoy the dawn painting across the canvas of a new day breaking. Even if you haven’t yet been to Torino (if this is the case, you really should go…), you may have already beheld the Gran Madre di Dio Church if you’ve seen the 1969 classic film, The Italian Job, which tells the story of a high-stakes theft in Torino. Commissioned and built to celebrate King Vittorio Emanuele I’s return to power in 1814 following the defeat of Napoleon, the Gran Madre is a breathtaking purveyor of the briefly-popular Neoclassic style. Though perhaps exaggerated in the film, Torino is sometimes noted as the ‘cradle of Italian liberty’: it was capital of the wealthy House of Savoy (eastern France and Northwestern Italy) since 1563 as well as becoming the finally-unified Italy’s first capital in 1861. Though much of its wealth and importance (both political and economic) dissipated after WWII, Torino rests Italy’s third city – with a GDP of $58 billion, it is ranked the world’s 78th richest city (based on purchasing power)… not too shabby, eh? 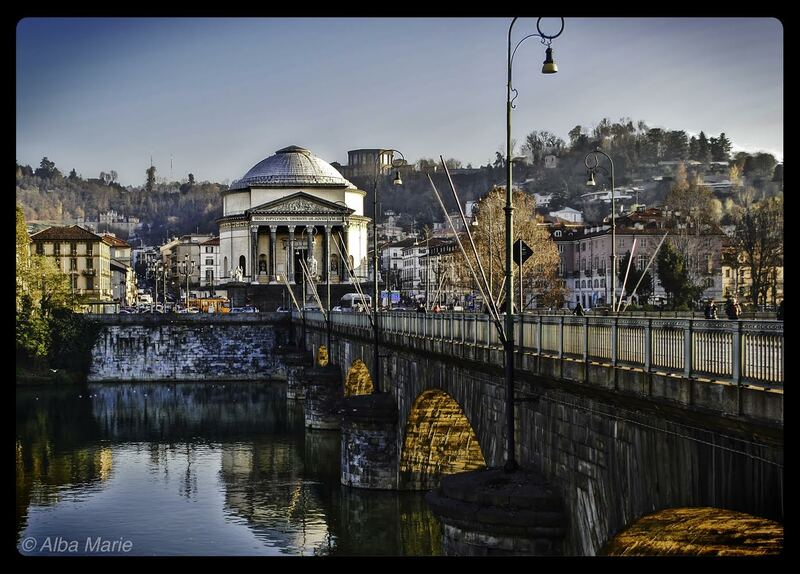 Not to be forgotten, the impressive neoclassic Gran Madre perched on the banks of the River Po is hardly the only piece of beautiful architecture or style in town – Torino is also home to splendid examples of Renaissance, Baroque, Rococo, Neoclassical, and Art nouveau exemplars. It sports elegant and extraordinary parks, castles, palaces/palazzi, public squares, boulevards, and apartments, many of which were erected in the Golden Age of the 16th, 17th and 18th centuries.Torino is a city drunk on elegance and beauty, a city that is both down-to-earth yet financially capable (that is to say, the city is indeed a wealthy one, in both looks and in vaults), and it is a city that holds true to her long heritage as a place of prestige. Thundering waves churn past the narrow shores of the little Italian city of Brunico. Just a blimp on the map of quaint, charming Italian cities, Brunico holds its own in the northeastern corner of the Boot. Deep in the Italian Dolomites with the towering silhouette of its squat castle gazing down from the mountaintops, Brunico is only a short drive from both Austria and Slovenia. While this all helps to spotlight this town, none of this is what adds the extra something special to Brunico’s recipe. 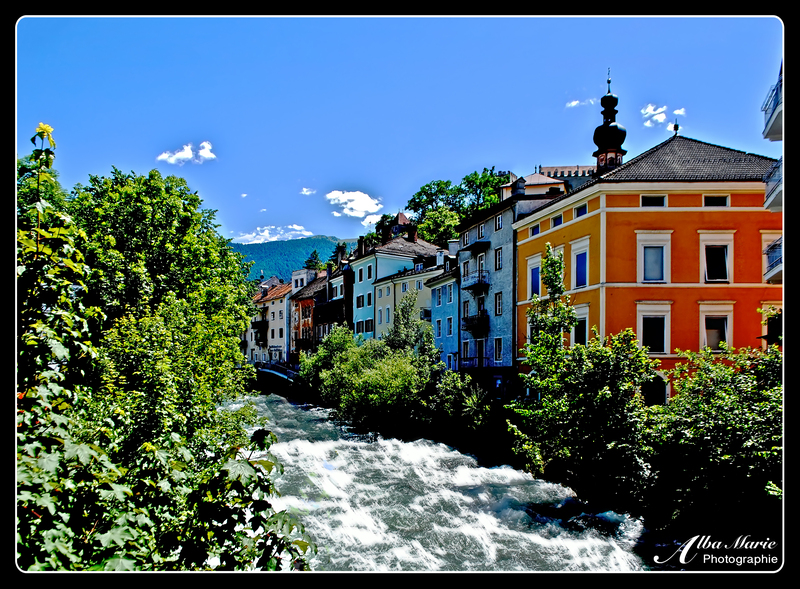 Brunico – or Bruneck in German – is a town without a country, a town of many languages and cultures, a town plastered onto a multi-cultural lining. For nearly all of its history, Brunico was Germanic. 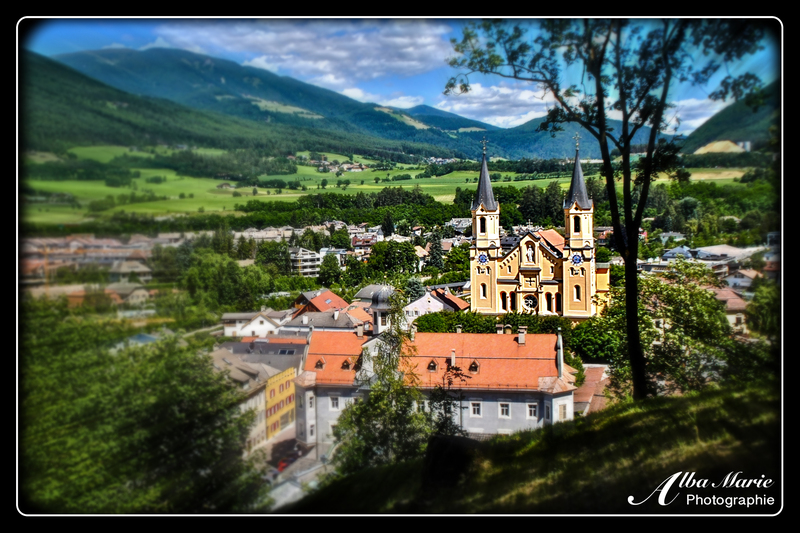 Founded by a baron called – wait for it – Bruno (von Kirchberg) in the early 1200s, the town remained Germanic until the end of WWI, when shifting barriers pushed the region of South Tyrol (including Bruneck) down into Italian territory, where it was re-baptised under an Italian name, Brunico. It is, therefore, an Italian town that is, in effect, Germanic in all but name. The interesting result is a multi-cultural colouring that leaves the city with a dual nationality, which manifests in language, names, gastronomy, architecture and personality. Typically known to be a place of vibrant colors, here is another perspective of the famed Italian city. 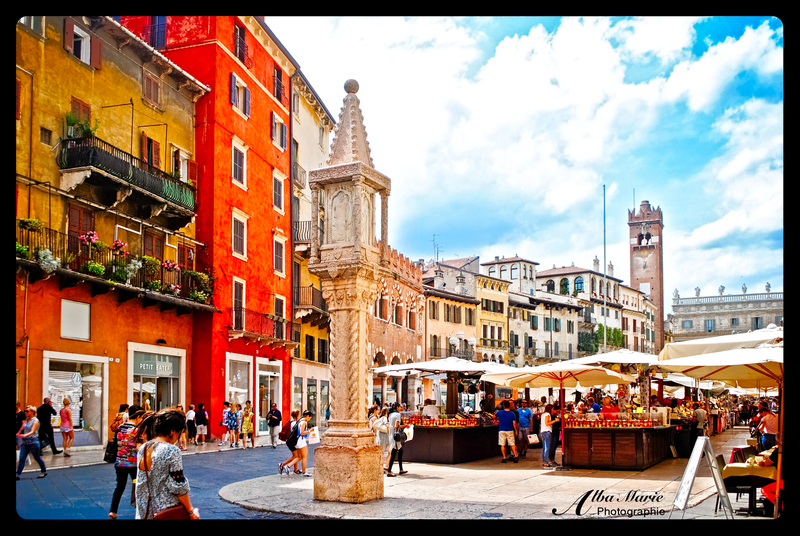 Known as the scene of Shakespeare’s immortal Romeo & Juliet, Verona is more than a city of doomed lovers. (It is also the namesake of “Two Gentlemen in Verona,” and the setting for “The Taming of the Shrew.” Ha!) 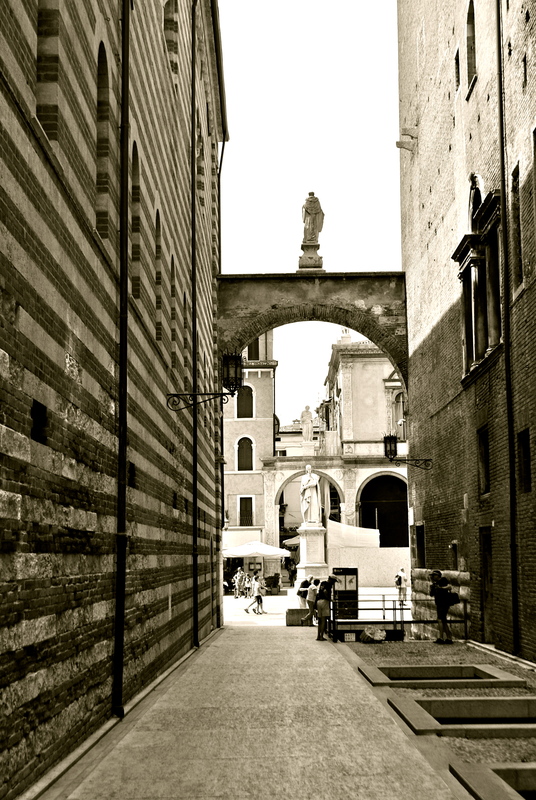 Verona is a city of architecture, a city of color, of history. It is a city that has ties to the Romans, to Dante, to Shakespeare. Nestled along the Adige River, the cobbled streets of Verona twist and turn along the river’s banks. 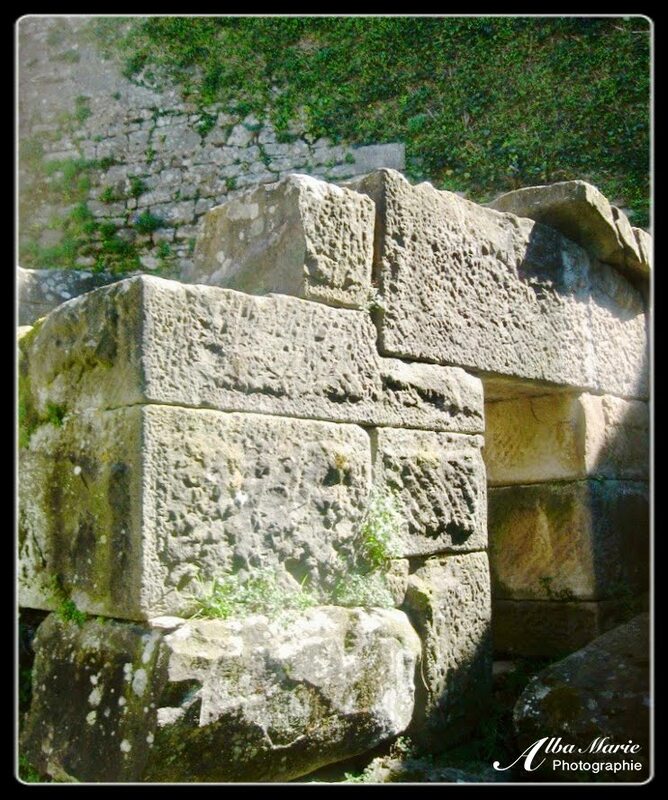 In fact, it was this convergence at the river’s bend and intersection with several main roads that led to Verona’s growth during the Roman Empire. Over the next 2,000 years, it changed hands too many times to count (some of the most important were the Romans, Ostrogoths, Lombards, Bavarians, the counts of San Bonifacio, the della Scala family – who seems to have turned on each other several times with treason, betrayal and fratricide – Venetians, Napoleon, Austrians, the Nazis, and finally, present-day Italy). 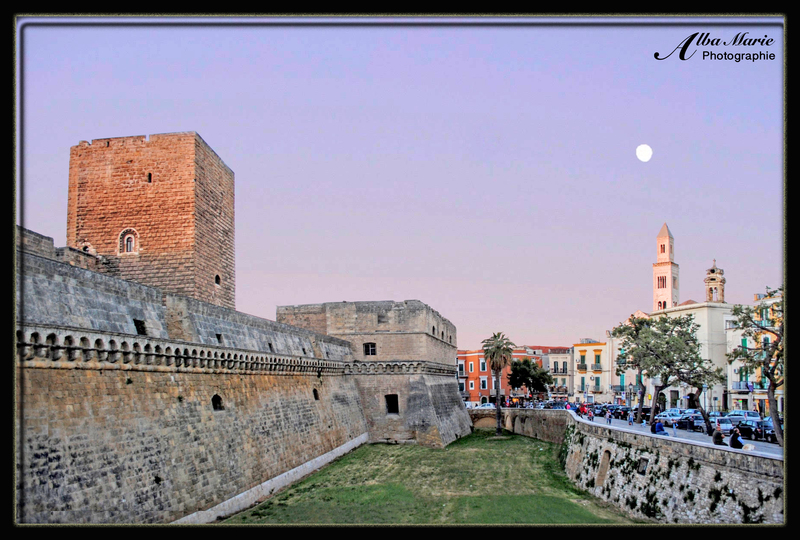 It is a city steeped in history, a city that, though you would not know it from its appearance, has maintained a strong military presence due to its strategic position for most of its existence. Lost in the Dolomites, Innsbruck is the perfect starting point for a mountain trek. You may already know that Innsbruck is in the Austrian Alps, in the province of North Tyrol – what you may know is that just south of it is South Tyrol: a German-speaking, Austrian-looking province of…wait for it…Italy! Yes, you read that right – all due to shifting borders after the War. This region, including Innsbruck and its province North Tyrol, along with two regions in northern Italy, correspond closely with the historical Tyrol region. This accounts for the huge resemblance these regions have with one another, despite being separate (usually very different) nations! Today, only 23% of the Italian Tyrol region speaks Italian as a first language (63% = German). The Italian Tyrol is also one of the richest regions in the EU – despite its rural and mountainous nature. On the Austrian side, many of the Tyrol-Italians come to live, work, and study in Austria for both economical and cultural reasons. These three regions are an interesting example of a cross-border shared culture – the same kind of trans-border relationship that exists in ‘Pays Vasco’ (Basque Country) seen on both sides of Pyrenees (in France and Spain), or in the Alpine regions (ie the ancient state of Savoy between France, Italy and Switzerland), or even the relationship between L’vov, Ukraine and Poland, to which it has historical ties. At the end of the day, borders have to be drawn somewhere – but just because it’s marked on a map, it doesn’t mean one cultural stops and another starts immediately. No; culture, history, language, architecture and heritage are much too fluent and gradual to be that abrupt. So, rock on Tyrol! Northern Italy and Southern Italy are as different as night and day. In fact, that’s not quite specific enough, as Northwestern Italy and Northeastern Italy are quite different from each other while still different from the South. Northwestern Italy is more French/Swiss, while Northeastern Italy is so Austrian that if you spend a few days there, they’ll fool you into thinking you’re in Austria! The Valle d’Aosta is in the northwestern sector, not far from Torino, and in the heart of the Alps, and more French or Swiss (or rather, just ‘Alpine’) than anything else. Literally the “Valley of Augustus,” it goes back to Rome’s conquering of the region to secure the strategic mountain passes. It’s one of the most castle-rich regions in Italy–it had to be, as the region comprised of a vast array of warring kingdoms each with the need to protect themselves against his neighbour. 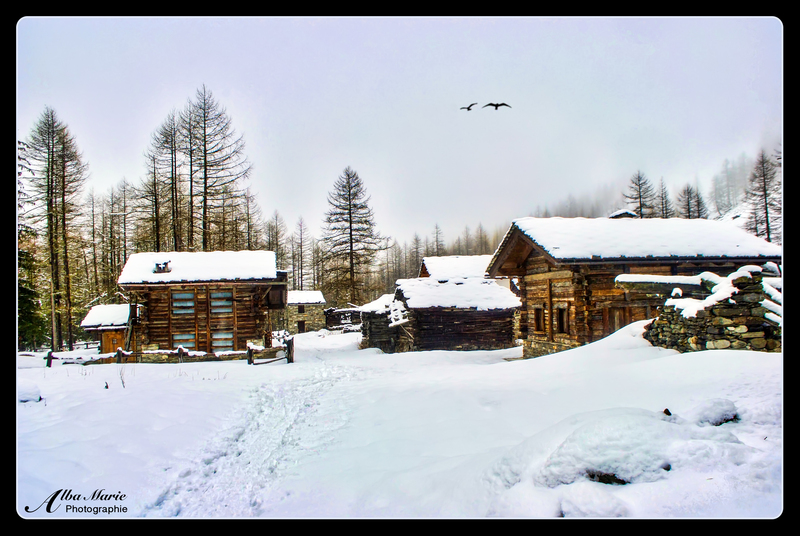 Valle d’Aosta is also the least-populated region of Italy, making it the great-outdoors lover’s place to be. If you have the time, planning a few stops would be ideal. 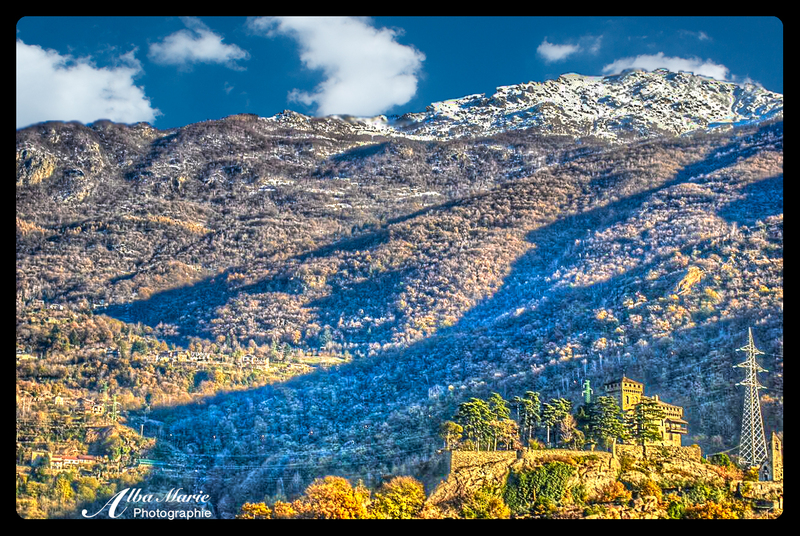 Get out and stretch your legs, breath the fresh mountain air, hike the hills to reach a few of the many castles such as this one! But if you don’t have the time, taking the train through the region is also extremely satisfying–there are so many castles along the railroad track that you can play “I Spy the Castle” simply by looking out the window! Tucked away in a quiet corner of Italy is the beautiful Aosta Valley, known for its snug villages, magnificent castles and rich red wine. Aosta the town (above) is an ancient Roman stronghold, built as a station on the way to Roman Gaul (modern-day France), and the vestiges of the site’s original inhabitants crop up all over the town from the theatre to the forum to the victory arch. The Medieval era left its mark on the town by way of several magnificent churches, and the more recent times (ie the 17-18oos) have seen the village grow into a burgeoning town. 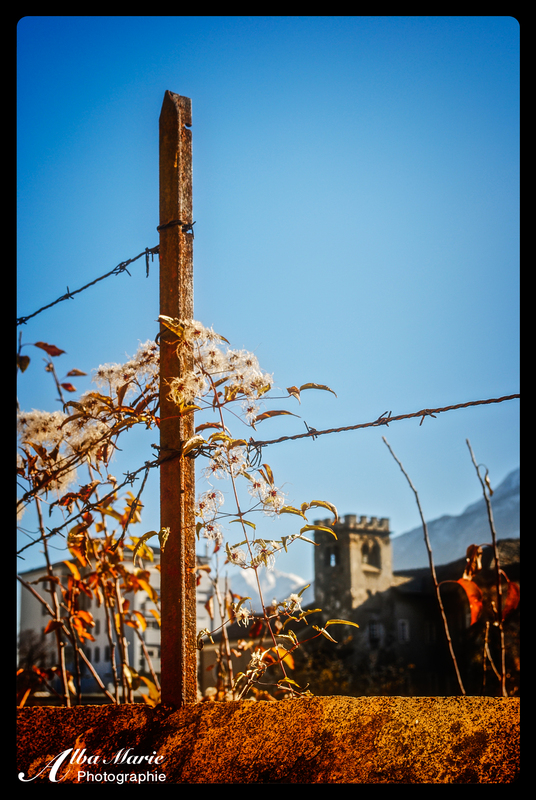 Aosta is both a town and a region seeped in history and lost in time. 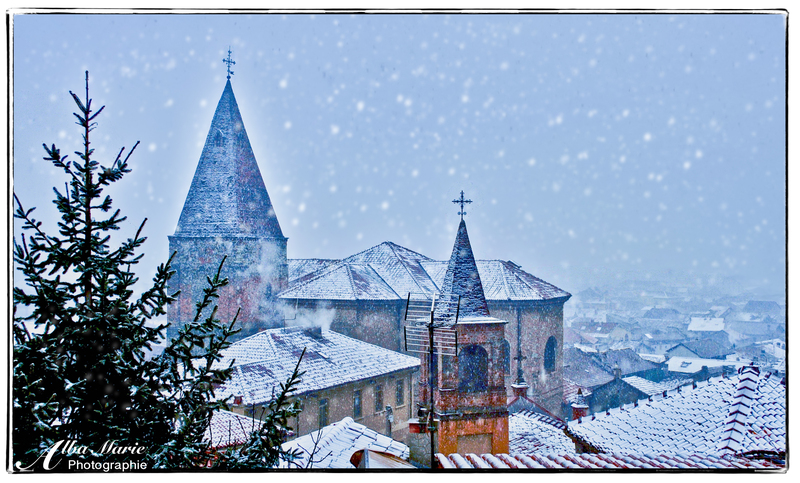 The 30-31 January they practice the “Sant‘Orsa Fair” festival–with origins so old that no one remembers the actual starting point! Experts age it to about 1000 years old, and today it is an arts and crafts festival, attracting artists, tradesmen and artisans from near and far. And of course, there is the annual Christmas market in December and January, a place to buy all sorts of traditional and handmade gifts, including delicious wine from the region! 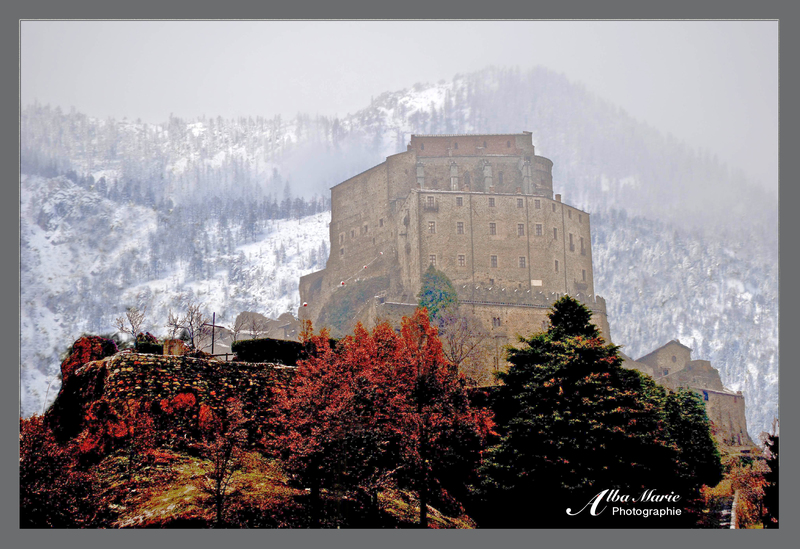 Aosta makes a great starting point to discover the valley–and for any history/castle buffs out there, it is a valley that needs to be discovered! 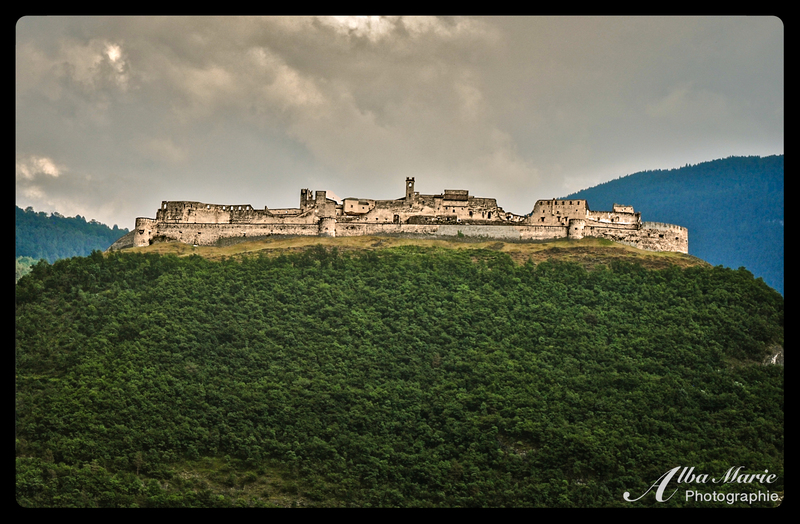 Dozens upon dozens of castle reign over high heights in one of the most castle-rich part of Italy. For nature buffs, it’s a lovely place to hike, canoe, or kayak. 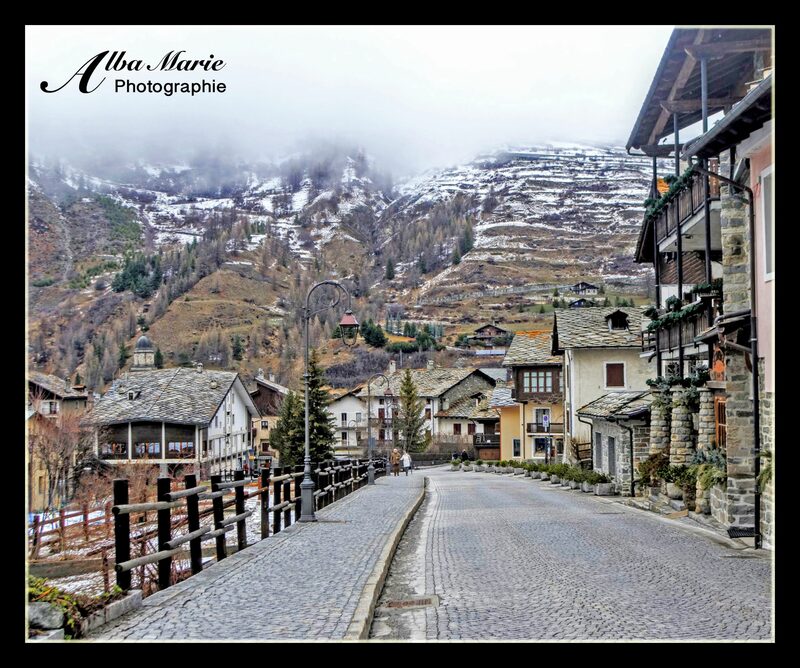 Summer or winter, for leisure or active travel, Roman history or medieval times, little-known Aosta is a your gem. If you want a unique, cross-cultural experience, try driving from Verona, Italy to Innsbruck in Austria. It’s only at the very end–when crossing into Innsbruck–that you arrive in Austria. Yet, arriving in in South Tyol (also known as Alto Adige or Sudtirol) in northern Italy, it already feels Germanic – and Italian at the same time (and everyone is bilingual)! These mountains hold some of Europe’s most precious, unexplored gems: a trip through the Dolomites, especially outside of ski season, feels like a trip back in time to the age of exploration. And even better, the Dolomite region of Italy has the highest concentration of medieval castles in Italy, with 400 fortresses, castles and medieval structures rising up from its hills, such as the spectacular and enormous Beseno Castle. As the largest fortified structure in the Trentino region, Beseno Castle’s roots stretch back to the 1200s and has witnessed the tunes of history play out in the ancient mountain pass below. Whether you play “I spy a castle” from your window while traversing the region, or you find a snug mountain village like Besebello to use as a home base to discover the region on foot, the Dolomite mountains, especially Trentino and South Tyrol, is not a region to miss! 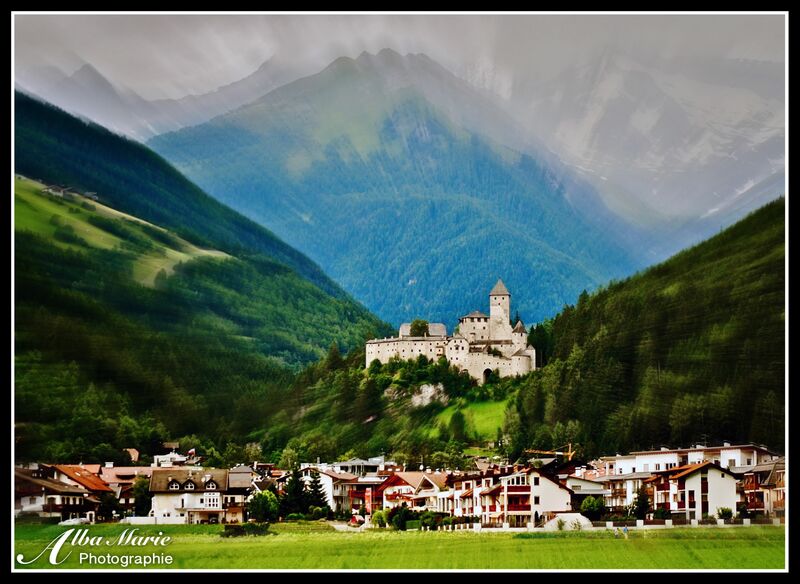 Practical info: Beseno Castle may be approached via the Besenello village, or via Italian highway Strada Statale 350 – the route from Verona to Innsbruck through the Dolomites.